Steam might have revolutionized the way we buy and play games, but it’s definitely not had the same impact on how we manage and organize our game libraries. Previously, gaming aficionados could spend several hours working on the best way to display their games collection. You could tell a lot about a person from the system they used. What was best? Alphabetically? By genre? By publisher? By age? No one knew, but everyone had a methodology. Fast-forward to today and gaming is somewhat less romantic. You buy a Steam title (or pick up a free Steam game 20 Best Free Steam Games That Won't Trick You to Spend Money 20 Best Free Steam Games That Won't Trick You to Spend Money Looking for the best free Steam games? 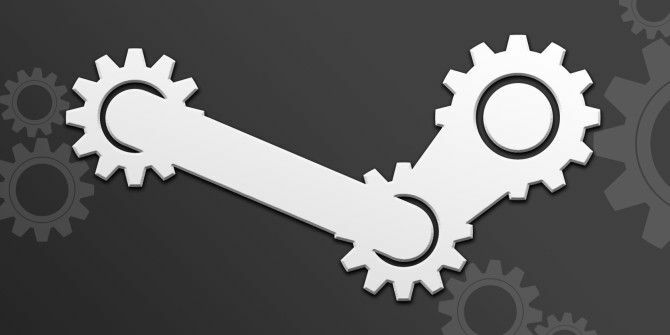 Here are 20 games you can grab from Steam at no cost that will provide you with hours of fun. Read More ) and forget about it. If you have an extensive collection, you might not even remember you own the title a few months down the road. The solution? Use Steam’s categories feature! Go to Library > Games. Right-click on the title you want to set a category for. Give the new Category a name. Category titles are limited to 32 characters. Hit OK to finish the process. Note: You can also choose one of your pre-existing categories instead of making a new one in Step 5. You can add a game to multiple categories. Your categories will appear in your list of games on the left-hand side of the Library screen. If you want to get rid of a category (for example, if you made a typo or changed your mind), remove all the games from it, and the category will delete itself automatically. And remember, categories are the only solution. There are lots of ways to organize your massive Steam library The Best Way to Organize Your Massive Steam Library The Best Way to Organize Your Massive Steam Library Is your Steam library overflowing with games that you'll never play. If you've got more games than you know what to do with, this free tool will help you get them under control. Read More .